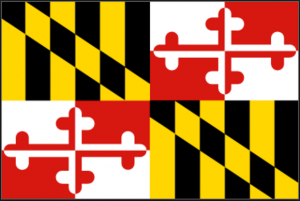 This month, Maryland announced that around 1,000 total applicants submitted requests to operate medical marijuana businesses in the state by the Nov. 6 deadline. This was way more than the state expected, and sign that businesses and entrepreneurs are ready to kickstart Maryland’s medical marijuana industry. One of the biggest measures of this movement is the amount of dispensaries that applied to open, specifically on Maryland’s Lower Shore. There have been 22 dispensaries that applied for only one of four licenses, just on the shore alone. This is good news for competition, especially in Maryland’s 37th and 38th congressional district. 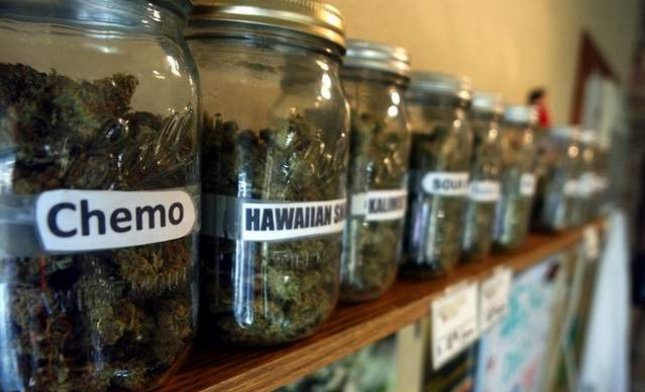 Where are these dispensaries coming from? Though four of the 22 dispensaries have their headquarters out of state (Arizona, Illinois, and Colorado), the vast majority are Maryland companies. These companies, which almost all have opened in the past two years, have a lot invested in Maryland’s medical marijuana initiative. That’s because medical marijuana is serious business, and a highly vetted and regulated industry. These (for the most part) are local companies who are looking to ferment strong ties with their communities; especially with their patients who need them the most. With only four dispensary licenses available, they have to operate at the highest level, and meet the highest national standards in order to operate in the state. This is good for long-term business strategies, as well as efficient distribution amongst the thousands of Maryland’s eligible medical marijuana care receivers.